On June 23, 1996, the Nintendo 64 first went on sale in Japan. Twenty years ago! Think about that. 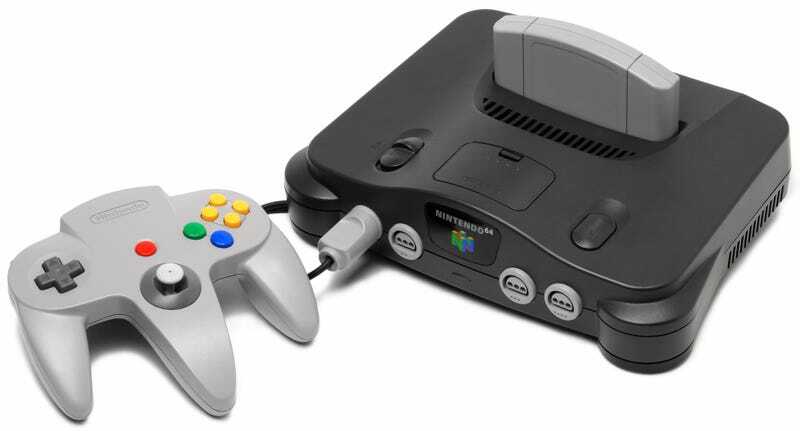 Facing off against Sony’s PlayStation, the Nintendo 64, which was the last major home console to use cartridges and which came with a unique controller, would see iconic and influential games like Super Mario 64, The Legend of Zelda: Ocarina of Time, and GoldenEye 007, among many others. Thanks for the memories and the games!